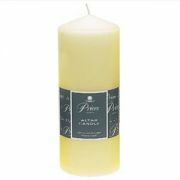 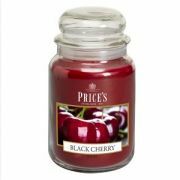 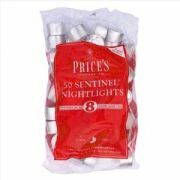 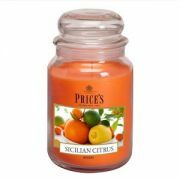 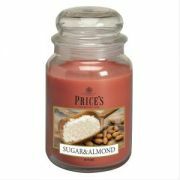 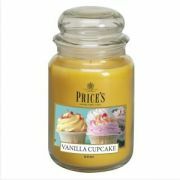 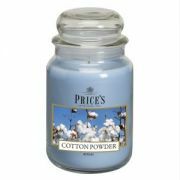 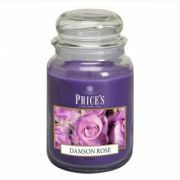 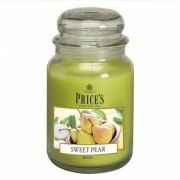 Price's Patent Candle Company started manufacturing candles in 1830 discovering new inexpensive raw materials to produce their candles. 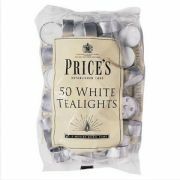 Prices are actually responsible for bringing light to the working classes of Victorian Britain, making cheap nightlights and candles for those who had might have been unable to afford electrical lighting at work or home. 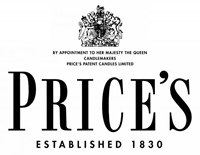 By the 1850's Price's was a national household name and they have very much kept it that way with a number of ranges not available. 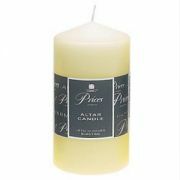 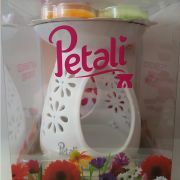 Large jars, reed diffusers and pillar candle collections just to name a few.